In honor of Constitution Day, guest speaker Huyen Pham came to Tarleton State University to give a talk discussing the constitutional status of immigrants. 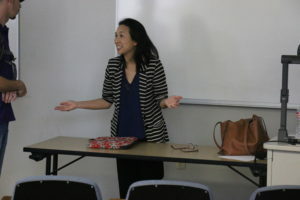 Pham, who spoke at Tarleton on Monday, earned her degree at Harvard and is now a Professor and associate dean of the Texas A&M School of law. The main focus of the discussion was the travel ban case that the Supreme Court is going to hear, also known as Trump vs. Hawaii. 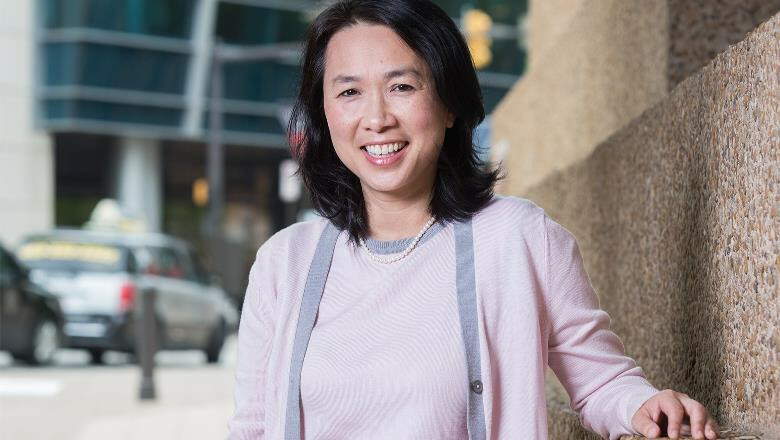 Huyen Pham is also the president of Hong Bang, Inc., a non-profit organization that supports poor communities in Vietnam. They send volunteers to work in these communities and provide financial support. The travel ban has since been revised after being initially enacted. In simplistic terms, the ban has been revised as a 90-day ban on almost all admissions from six majority Muslim countries: Libya, Syria, Sudan, Iran, Somalia, and Yemen. Does the travel ban violate the Establishment clause of the first Amendment? Factual – Was the travel ban enacted for the purpose of excluding Muslims? “The fourth circuit and the ninth circuit answered yes to that question, and we’ll see how the Supreme Court addresses that question,” said Pham. During the talk, Pham included many examples of other travel ban cases that have happened throughout U.S. history and how they can relate to Trump vs. Hawaii. Pham says that this issue is more about the territorial aspect. These immigrants are not on U.S. land, and that will play a part in these discussions with the Supreme Court. Although Trump has certain defenses like national security on his side, Pham says that with the results of the other circuits, it’s still going to be an interesting case and could result either way. The Supreme Court will hear the oral arguments on October 10.